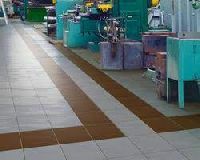 The TERRAFIRMA (Industrial Tiles) range of extra abrasion resistant and tough cement tiles with hard aggregates (stone, Granite, abrasive powder etc.) 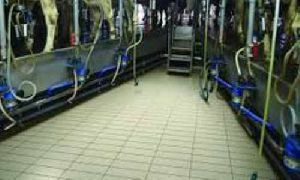 are ideal as an alternative to Kotah StoneIPS or other floorings for industries. 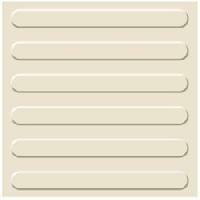 Concept : Swimming Pool Enclosures, garden Fencing, Pathways and the Like.. 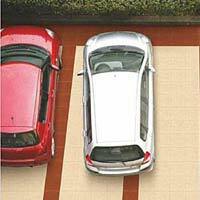 Available in attractive patterns and colors, Prism Heavy Duty Parking Tiles offered by us are highly durable and robust. 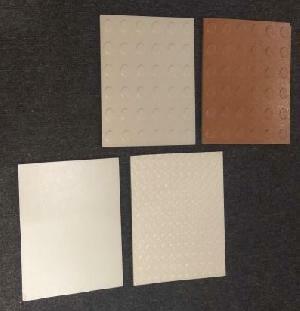 Being scratch and abrasion resistance, our Prism Heavy Duty Parking Tiles are reckoned for offering complete worth to clients’ money. 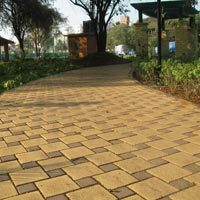 We make available Coins Heavy Duty Parking Tiles in a wide gamut of colors and sizes, as per the clients’ requirements and choices. 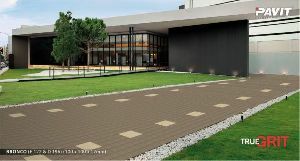 Coins Heavy Duty Parking Tiles, that we offer, are highly strong and can withstand the heavy weight of vehicles, without breakage. 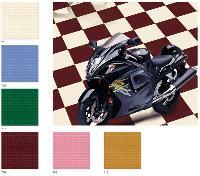 You can check our exclusive range of Heavy Duty Parking Tiles . 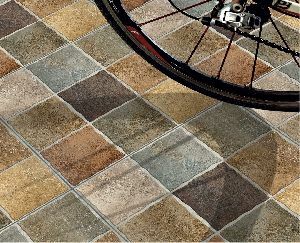 These tiles are manufactured from high-grade stones and are mostly used in places where pedestrian traffic is quite heavy. 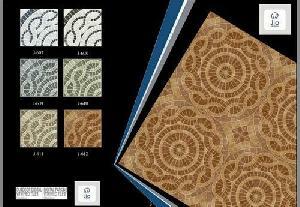 Our tiles, as apparent from the name are extremely durable and tough and have been used in many parking areas. 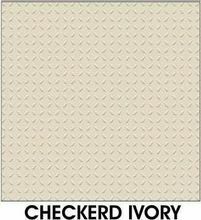 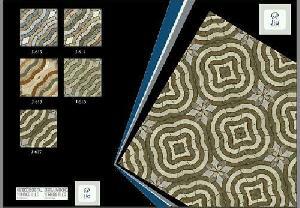 We offer a wide variety of colours, patterns, and textures; you can choose from them as per your requirement. 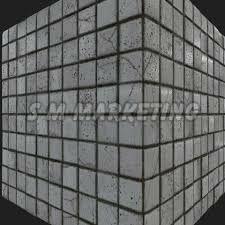 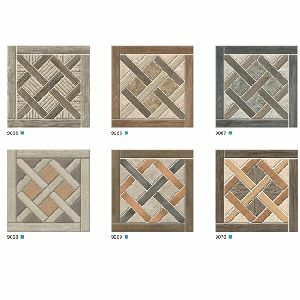 Different variety of heavy duty exterior tiles, paver tiles for residential and commercial use. 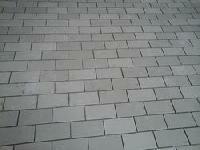 Contact us for quality-tested Heavy Duty Parking Tiles at competitive rates. 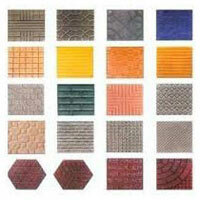 Our company is a renowned Supplier and Exporter of Heavy Duty Parking Tiles from Gujarat. 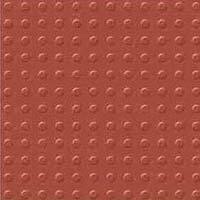 Heavy Duty Parking Tiles offered by us are known for their exceptional strength and durability. 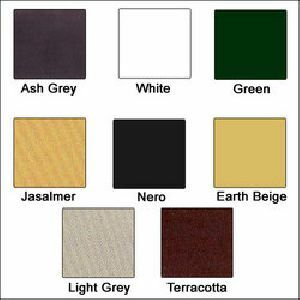 In order to meet the diverse requirements of the buyers, we offer the Heavy Duty Parking Tiles in numerous colors, styles and designs. 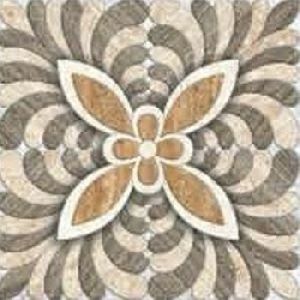 Sunheart Tiles is one of the leading exporting & supplying company of designer heavy duty tiles from India. 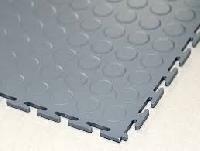 These are the durable tiles in toughest conditions.  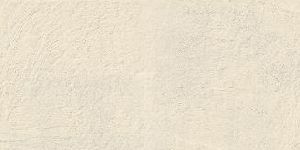 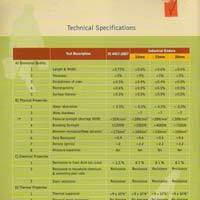 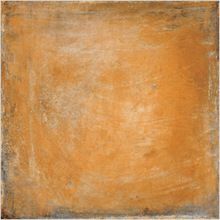 We offer a wide range of acid and alkali resistant industrial tiles. 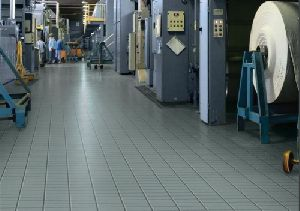 With their special properties, these tiles are specially designed for industrial establishments manufacturing or keeping stocks of acids and alkali. 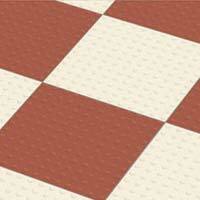 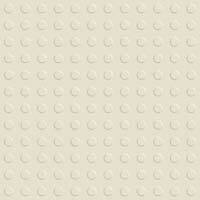 These tiles are highly durable and serve for life long usages.